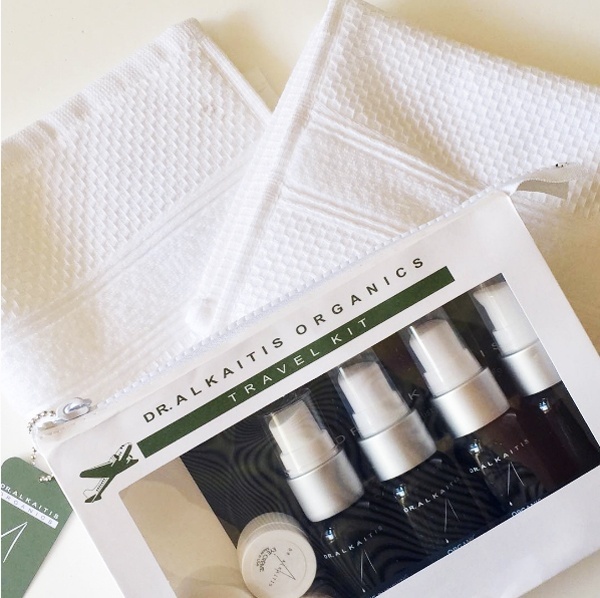 " One of our top picks for travel is the Dr. Alkaitis Organics Travel Kit. Why? 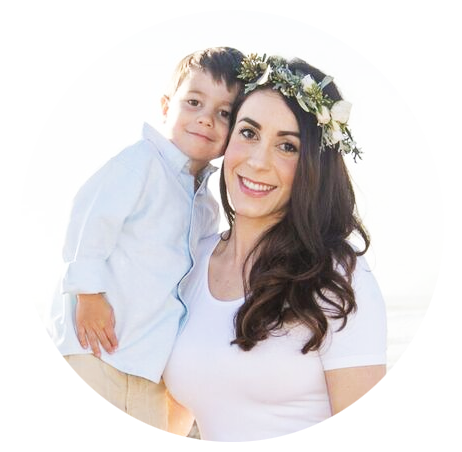 The Dr. Alkaitis Organics skincare line is quite universal in our eyes. We have seen firsthand how our customers love using this product line, no matter their skin type or their skin concern. Everyone who tries this line seems to find results in this biodynamic organic skincare product line. " 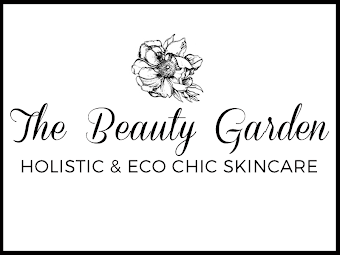 Read the full article at Eco Diva Beauty now.
" What lady doesn’t like a mani/pedi? A few moments to yourself, dolling up your nails, relaxing, pampering, adding a splash of color to match your flair. It is indulgence, luxurious, zen, meditational, transformative. Whatever it is to you, its a beauty routine most of us enjoy. Whether at the spa or even if you do them yourself, nail painting is a past time enjoyed by women of all ages. And while we are all for that, we want to educate you on why you need to switch to non toxic nail polish to green beauty nail polish asap! Traditional, mainstream nail polish has some of the most harmful, toxic ingredients on their list. "